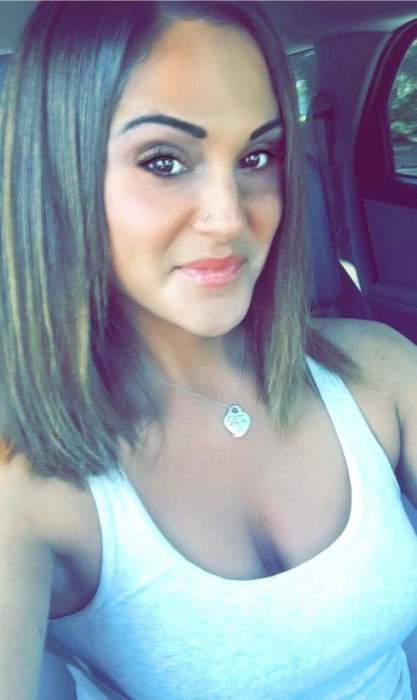 Ryelle Angelique Crossley, 33, passed away unexpectedly on Saturday February 9, 2019 at Conway Medical Center in Conway, South Carolina. She was born on November 13, 1985 in Philadelphia, Pennsylvania. Ryelle will be truly missed by all who had the honor of knowing her. Left to cherish Ryelle’s memory are her parents, Robert A. Crossley, Sr. & Lori Murray Crossley of Conway, SC; her brother, Robert Crossley, Jr. and his wife, Amanda Hollaway of Newport Beach, CA; nephew, Robert Crossley, III of Newport Beach, CA as well as many aunts, uncles and cousins who all loved her dearly. A Celebration of Ryelle’s life will be held on Thursday February 14, 2019 at 5:00PM at Conway Freewill Baptist Church, 1807 4th Ave, Conway, SC 29527. The family received friends immediately following the service until 7:30 PM in the fellowship hall.